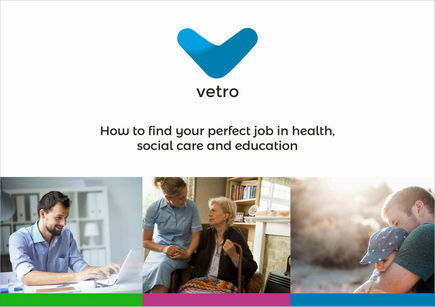 At Vetro we want everyone to work for a great company that fits well with their career goal and aspirations. We believe everyone has a perfect job out there waiting for them - and it’s our aim to help you find it. 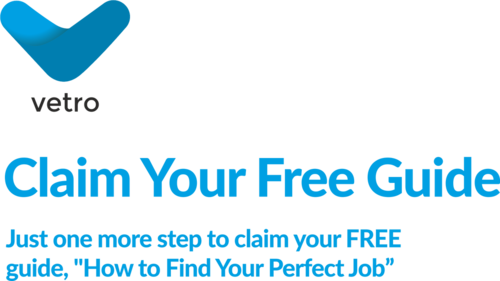 Simply fill in your details to the right and we'll send you your FREE brochure on "How to Find Your Perfect Job in Health, Social Care & Education". If you have any questions, feel free to give us a call on 02921 660880, or click here to email.